A first look at Netflix's upcoming original mystery series from. Selena Gomez executive produces this 13 part adaptation of the Jay Asher novel, which arrives on Netflix on March 31st. Don't Breathe's Dylan Minnette stars as a teen who discovers a damning cassette recording made by a girl who recently committed suicide. The show boasts episodes helmed by Tom McCarthy, the director of last year's Oscar winner Spotlight. 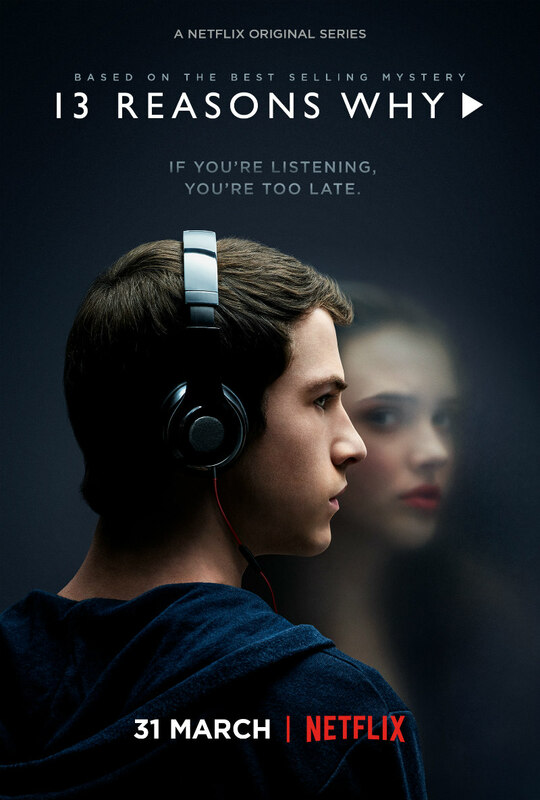 13 Reasons Why follows teenager Clay Jensen (newcomer Dylan Minnette) as he returns home from school to find a mysterious box with his name on it lying on his porch. Inside he discovers cassette tapes recorded by Hannah Baker (newcomer Katherine Langford) —his classmate and crush—who tragically committed suicide two weeks earlier. On tape, Hannah explains that there are thirteen reasons why she decided to end her life. Will Clay be one of them? If he listens, he’ll find out how he made the list. 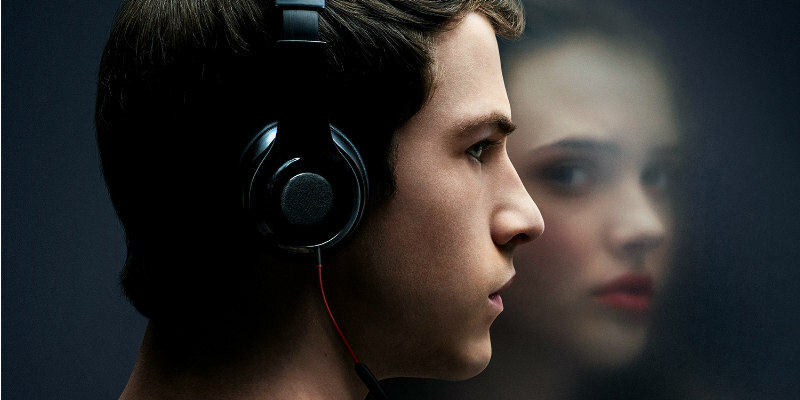 Through Hannah and Clay’s dual narratives, 13 Reasons Why weaves an intricate and heart wrenching story of teenage life that will deeply affect teen viewers.